Every day of every year, the Jewish Federation of Greater Santa Barbara works with hundreds of local, national and international agencies to transform lives and deliver hope, dignity and comfort to millions of people at home, in Israel, and around the world—ordinary people facing extraordinary needs even in ordinary times. Jewish Family Service of Greater Santa Barbara is dedicated to strengthening the quality of life for individuals and families throughout the lifecycle. Jewish Family Service offers a wide range of professional counseling and support services, without regard to religion, race, ethnicity, or disability. From the Community to the Federation to: Israel & Overseas, a wide variety of local and national agencies and programs and classes at JFS and the JCC. 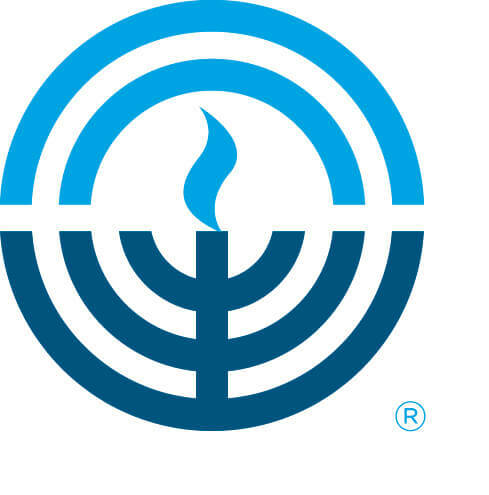 Providing services, information and support, helping to connect our community with Israel and World Jewry. As part of a larger network, Federation seeks to answer the critical needs of the Jewish people around the world, working with our partners to provide basic human services and help sustain and offer hope. Federation missions are travel experiences unlike any other. Explore the past, present and future of the Jewish people in a variety of locations. 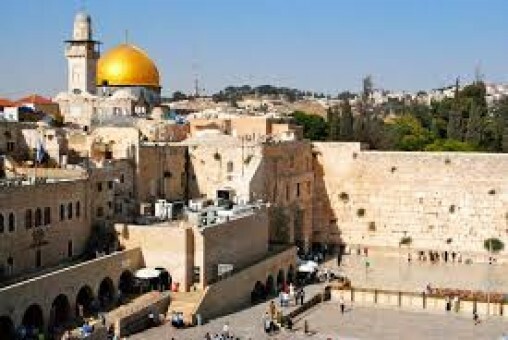 Travelers gain a heightened appreciation and connection to their Jewish identity, with active adventures that engage the mind, heart, soul, and body. The Federation awards grant and scholarship requests for various camp, Israel, and Jewish learning experiences for children and young adults.